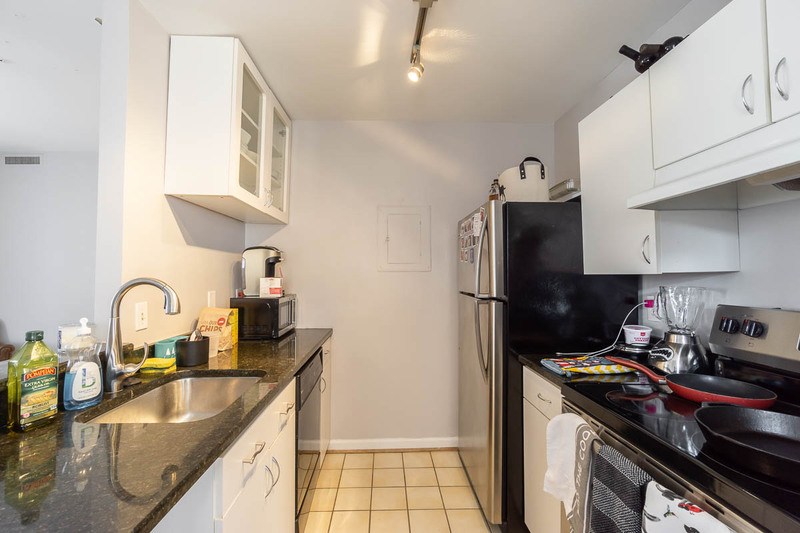 PARKING: None included, street only. 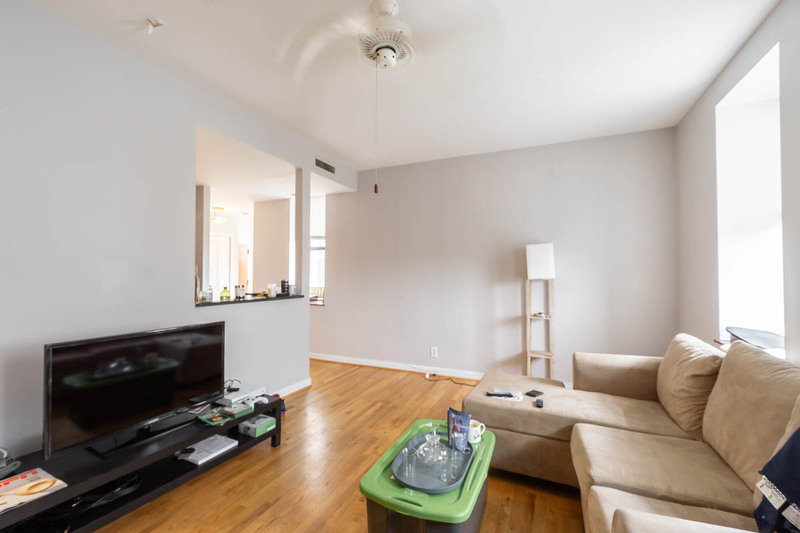 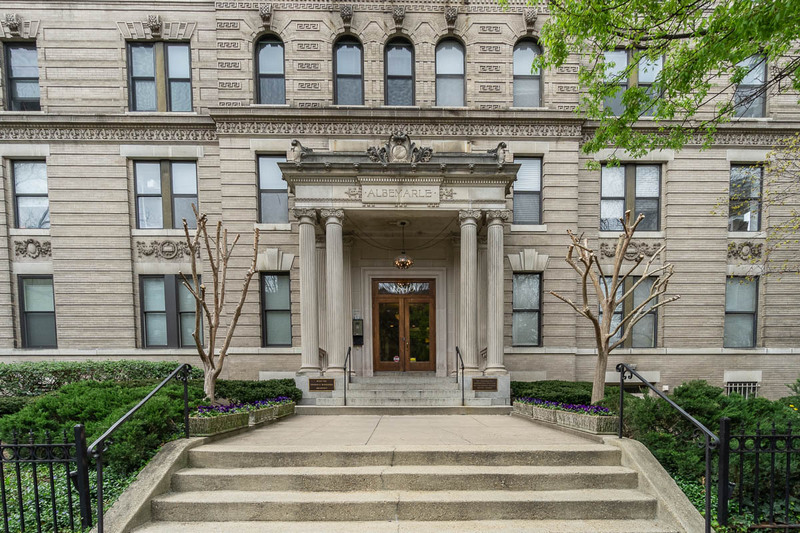 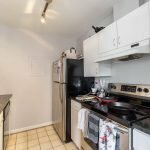 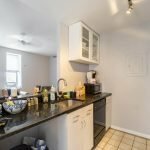 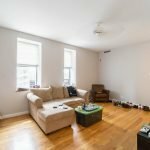 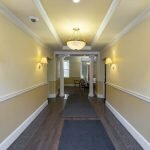 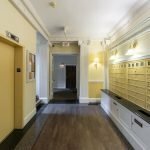 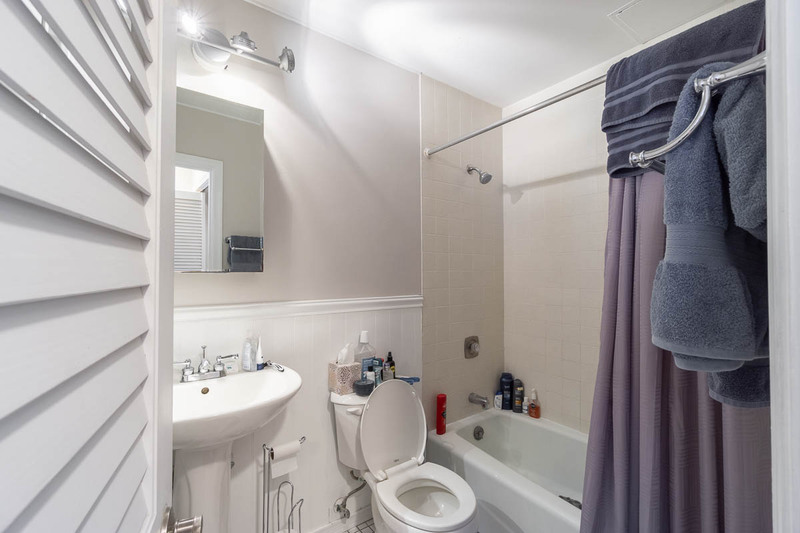 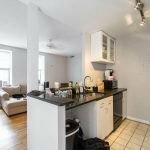 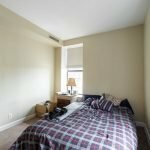 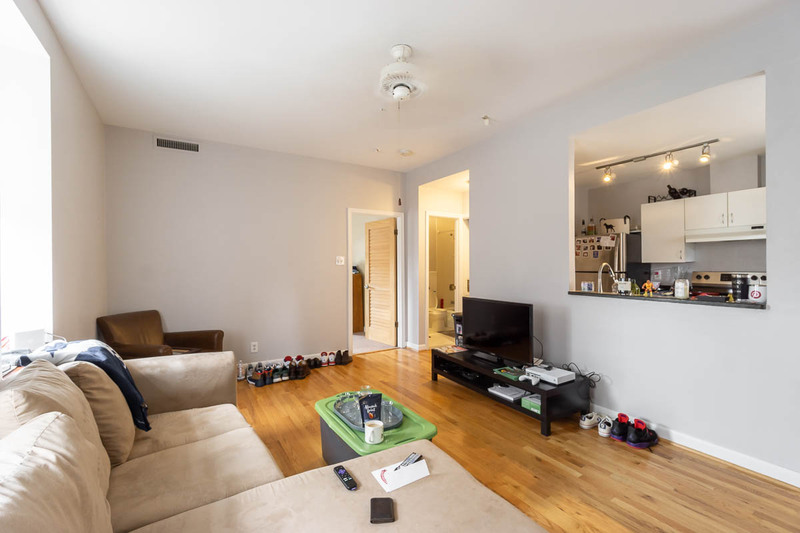 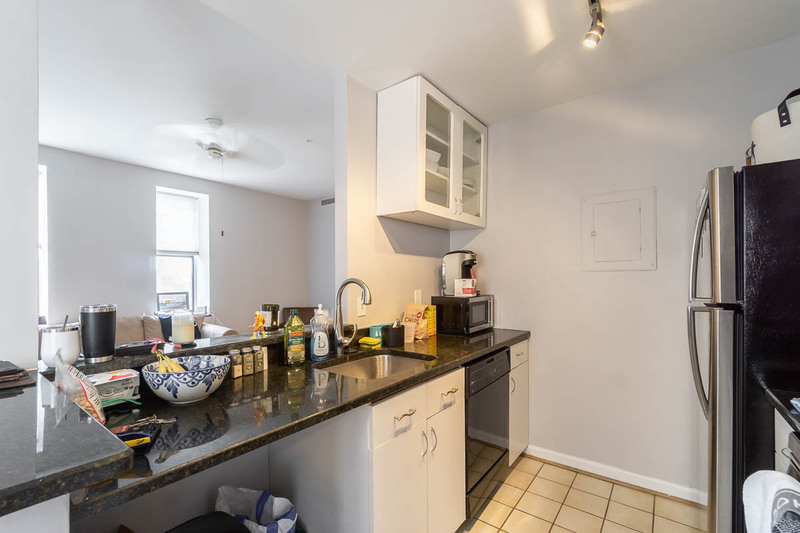 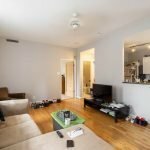 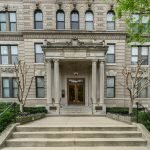 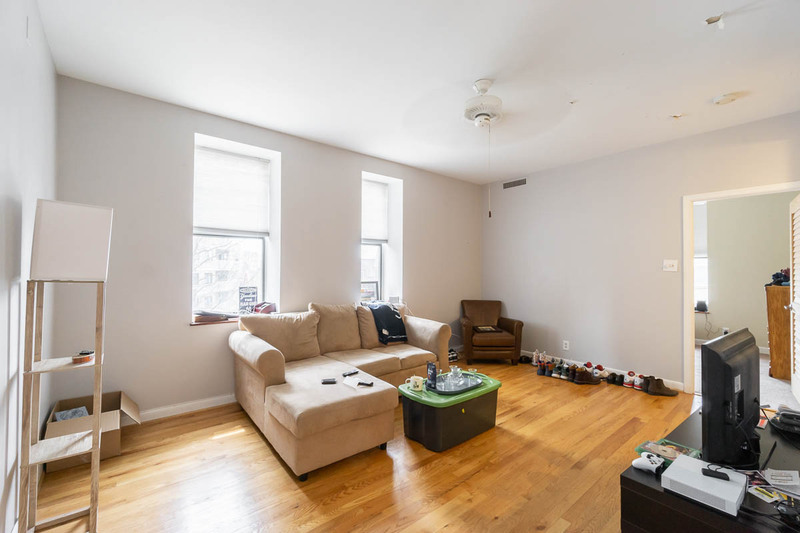 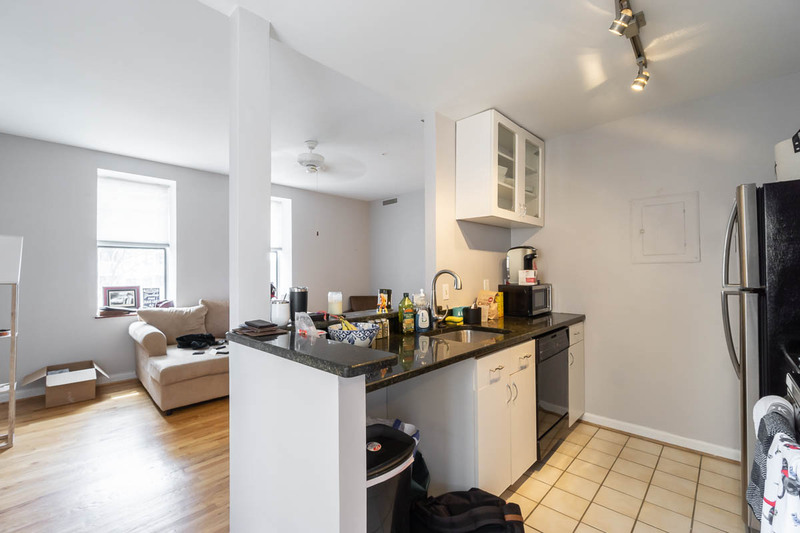 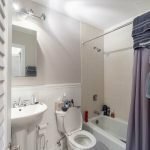 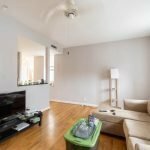 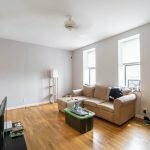 • Lovely one-bedroom condo in fantastic location between Dupont Circle and Adams Morgan. 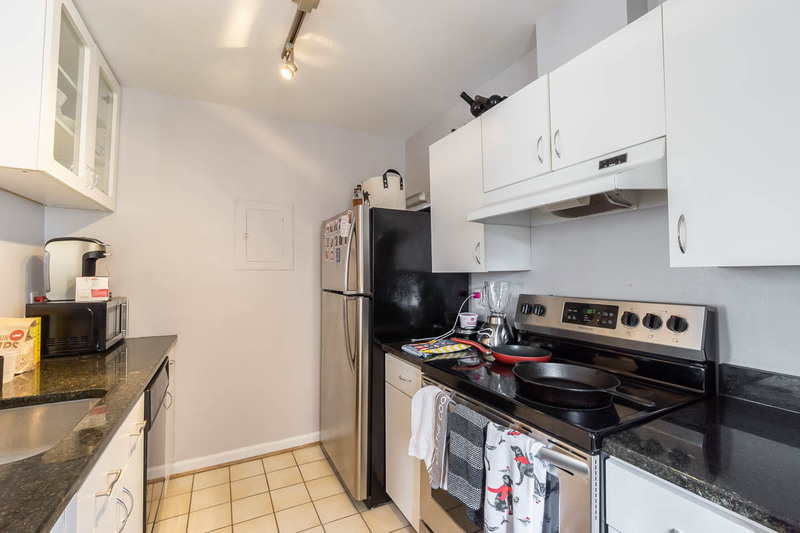 • Convenient galley-style kitchen with brand-new stove, and fridge, stylish marble countertops, plenty of cabinet space, and a cut-out that overlooks the living room, so it feels nice and bright and open. 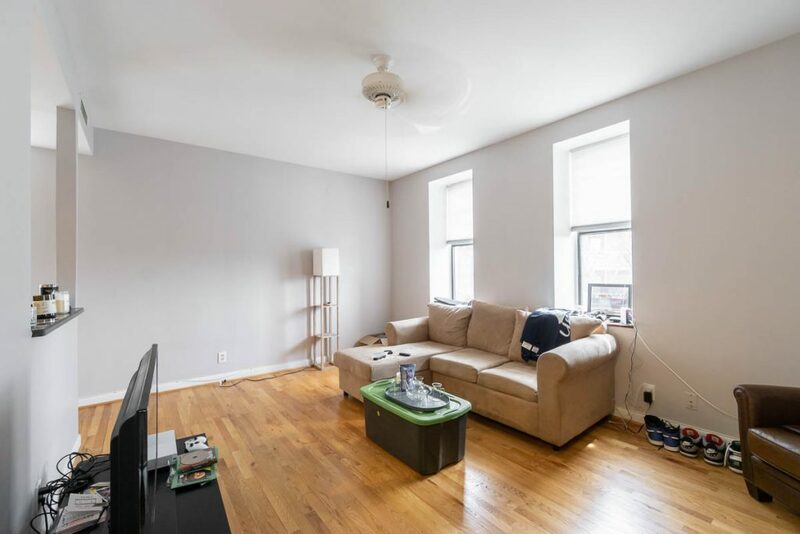 • Large living space with lovely hardwood floors and lots of natural light. 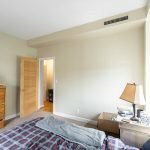 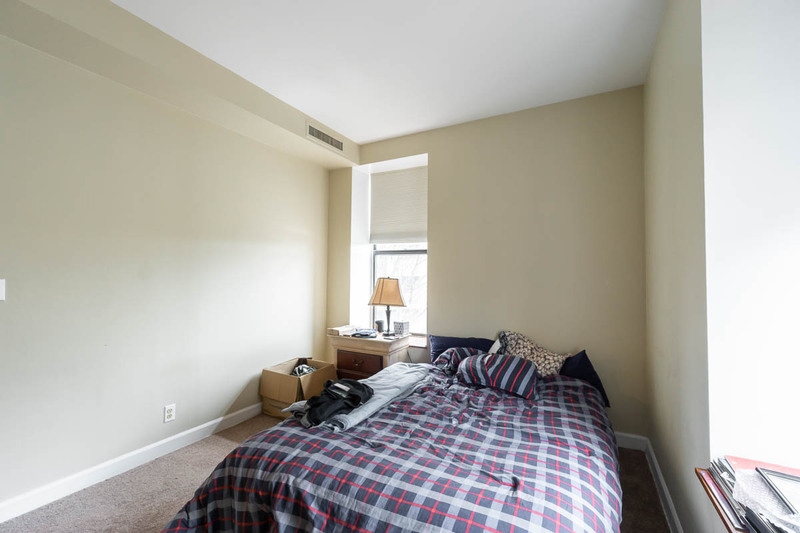 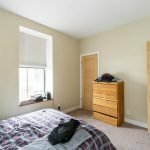 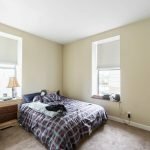 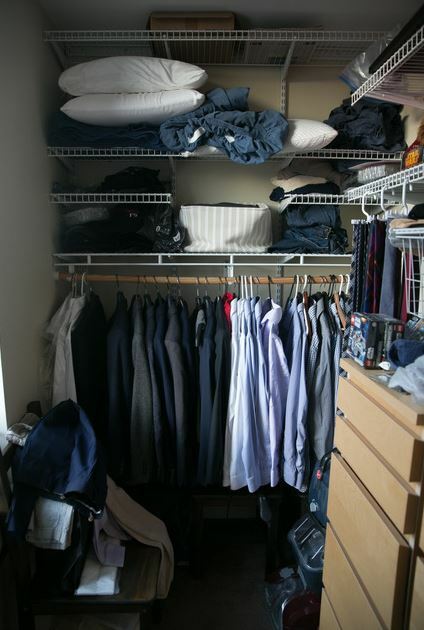 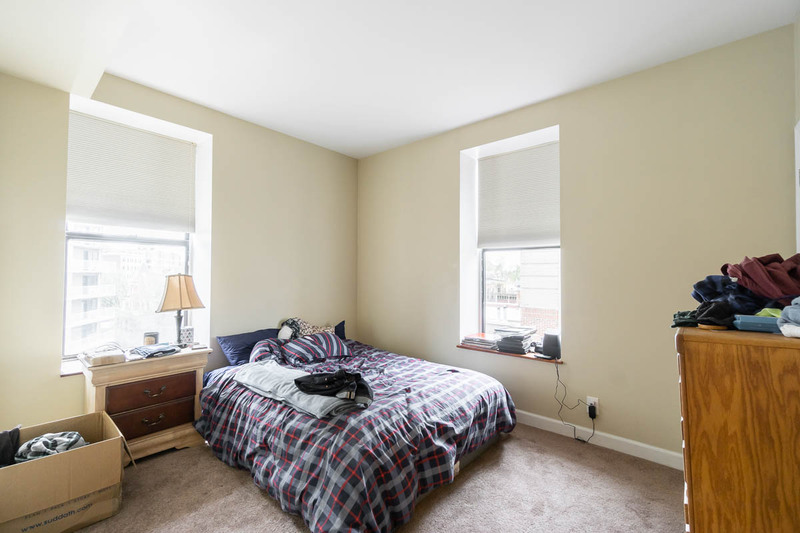 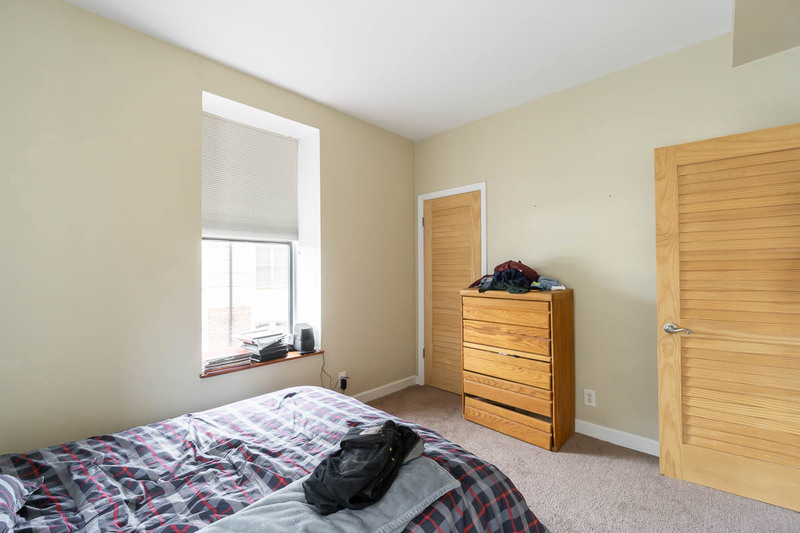 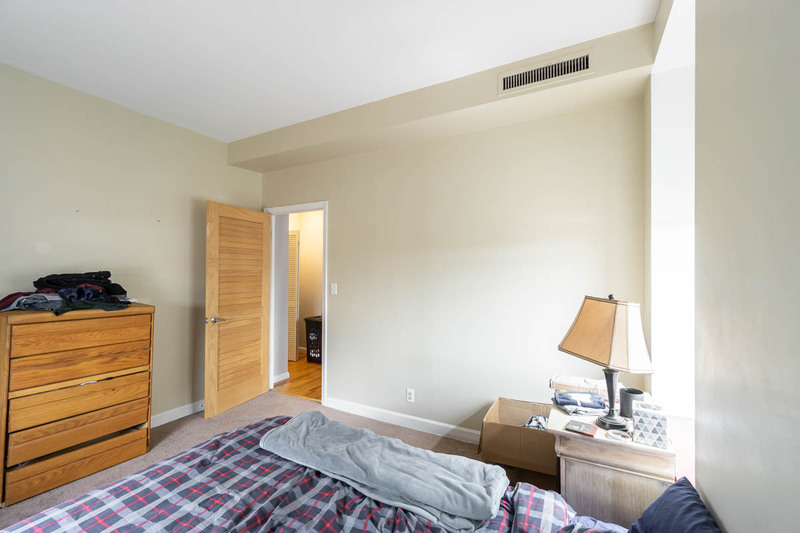 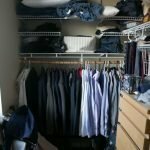 • Spacious bedroom with great walk-in closet space. 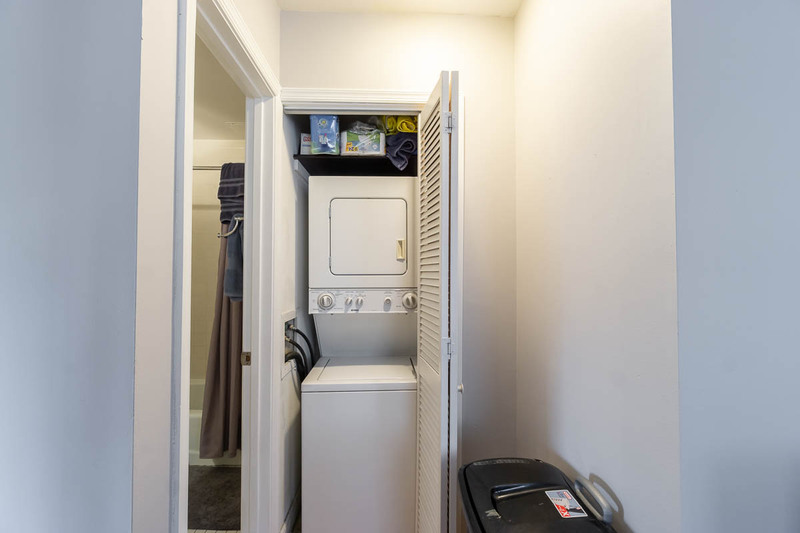 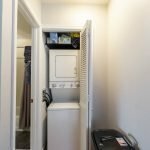 • Washer/dryer closet in the hallway just outside the lovely full bathroom. 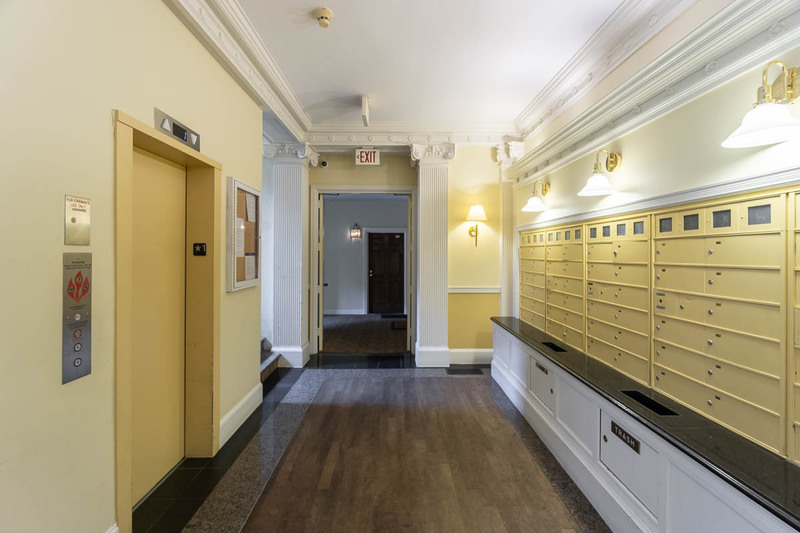 • Perfectly situated to take advantage of the best of Adams Morgan, and U St NW, and Dupont Circle. 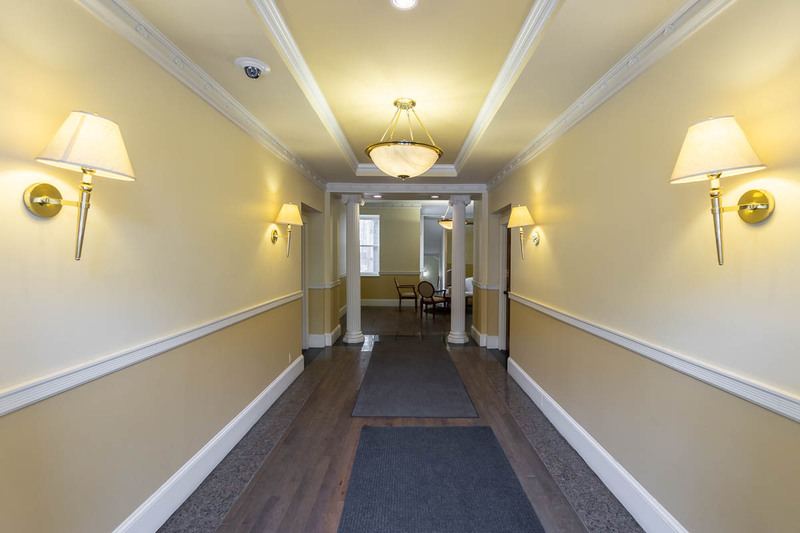 • Walkable to the dining and nightlife along U St NW, 14th St NW, Connecticut Ave NW, and 18th St NW. 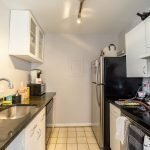 • Safeway is just a few blocks south. 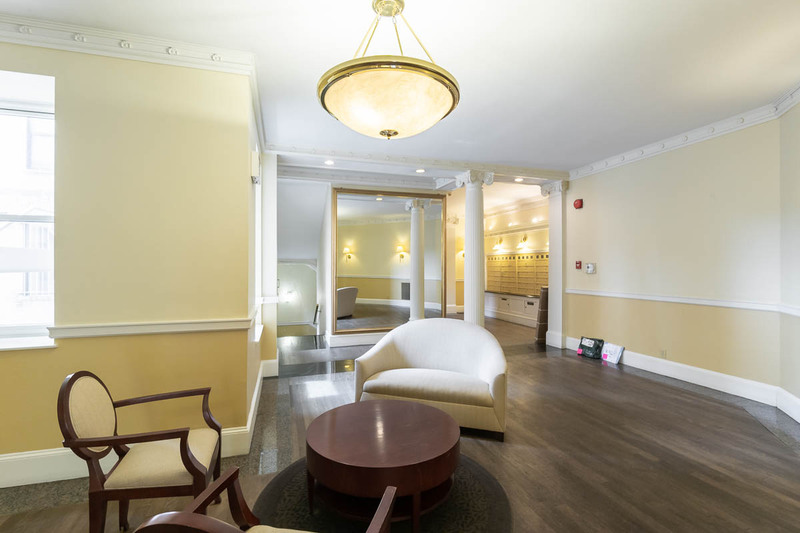 • Easy to commute via Metro at U St NW or Dupont Circle, or via any number of local bus lines.